That’s right! 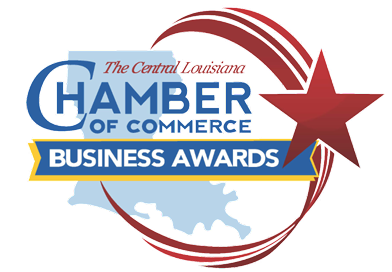 The Chamber will begin taking nominations for the 2017 Central Louisiana Business Awards beginning Tuesday, March 21. The Central Louisiana Regional Chamber of Commerce celebrates the hard work of local businesses every day of the year. 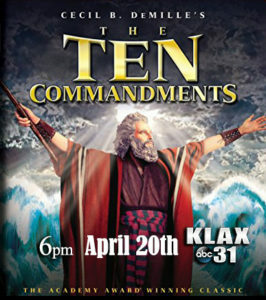 Yet on one particular night, it takes the festivities to the next level. The Central Louisiana Regional Chamber of Commerce Business Awards provide local businesses the opportunity to celebrate and be recognized for their achievements. Two special awards will also be presented, the CLECO Innovation Award and the CLEDA Entrepreneur of the Year. Make sure to check your inboxes on March 21!